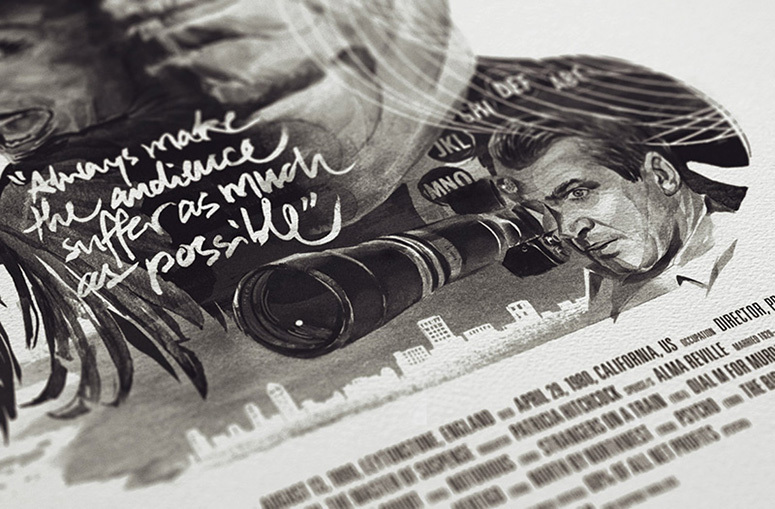 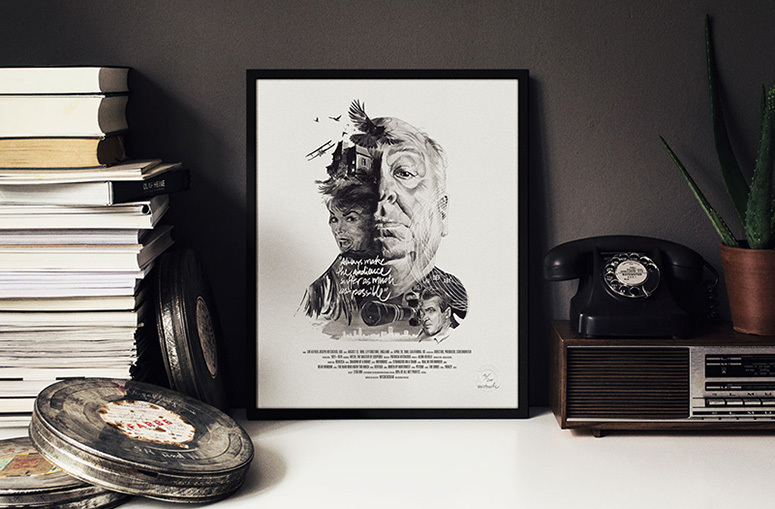 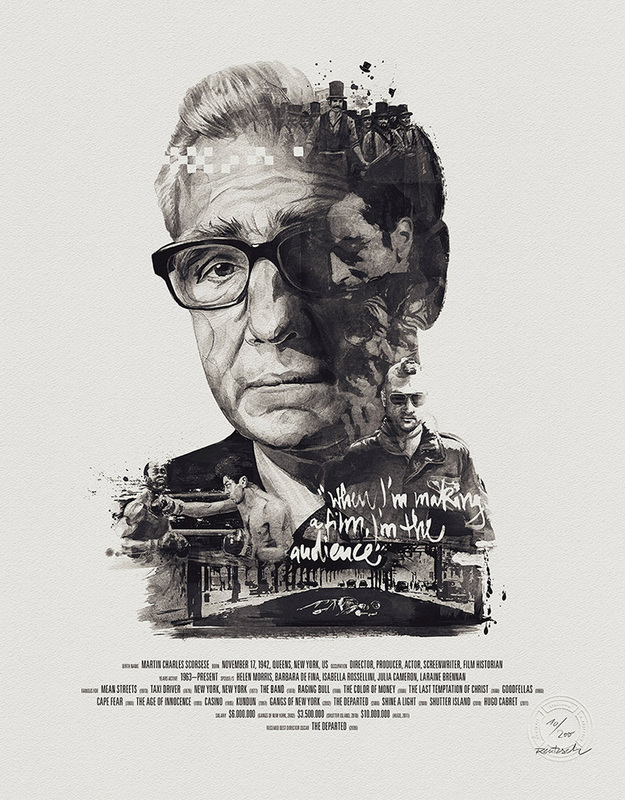 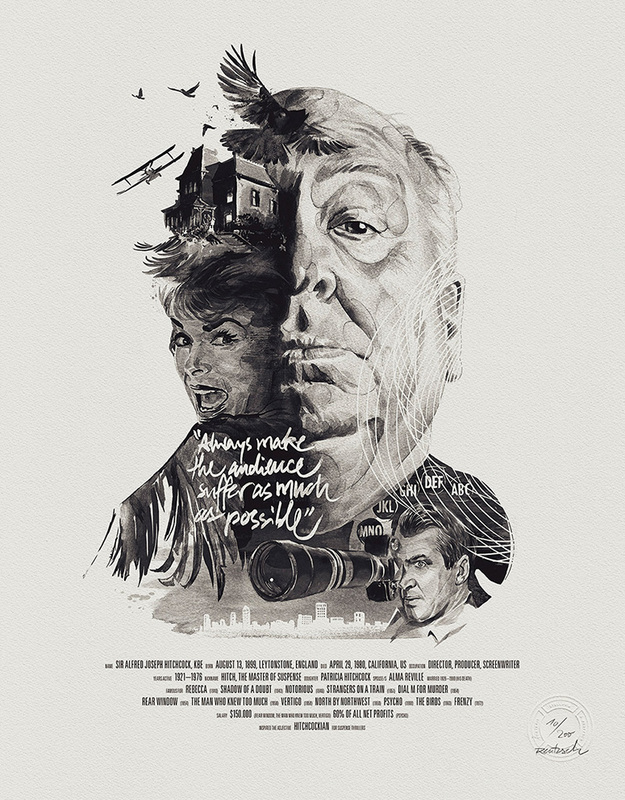 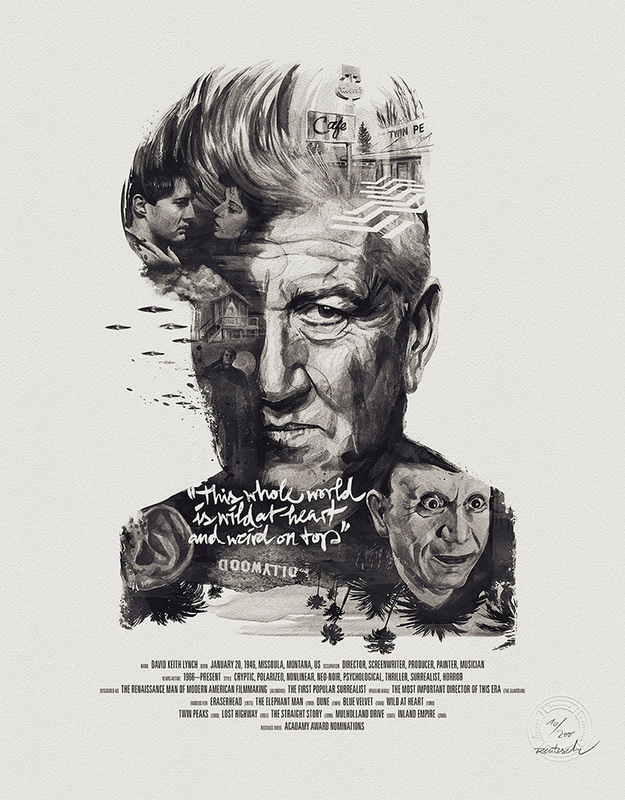 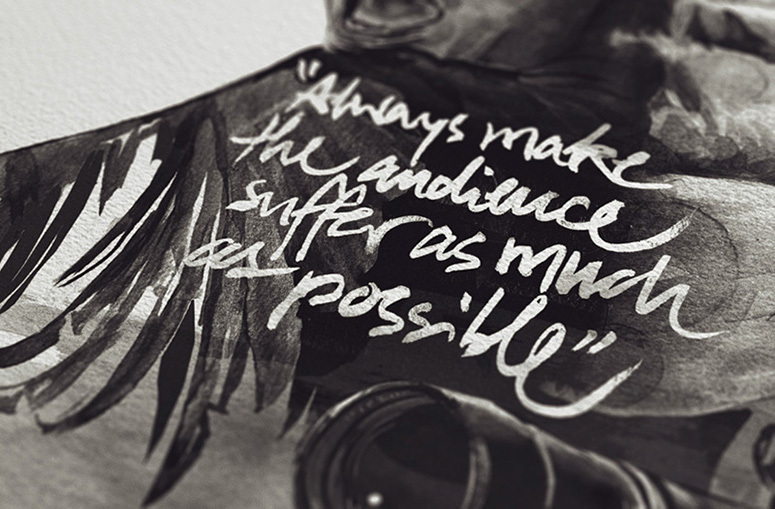 The "Movie Director Portrait Prints" are portraying some of the most brilliant minds and their work within the history of cinematography—by showcasing their body of work, iconographic scenes from their movies and by adding a quotation that recaps their approach to filmmaking. 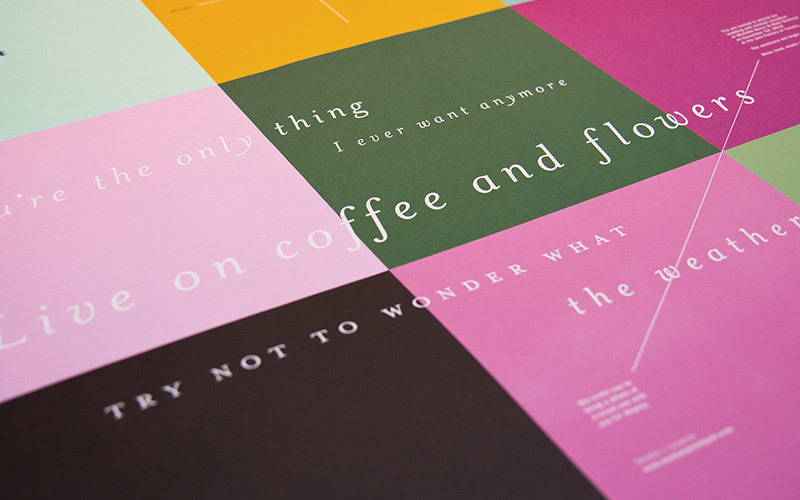 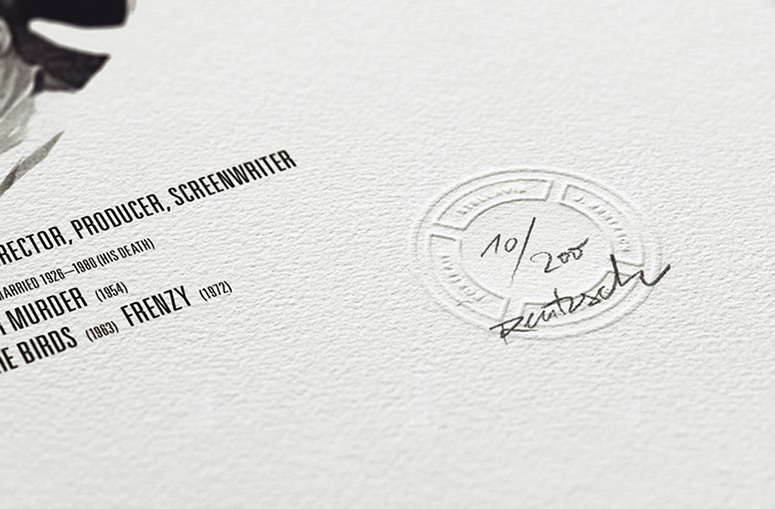 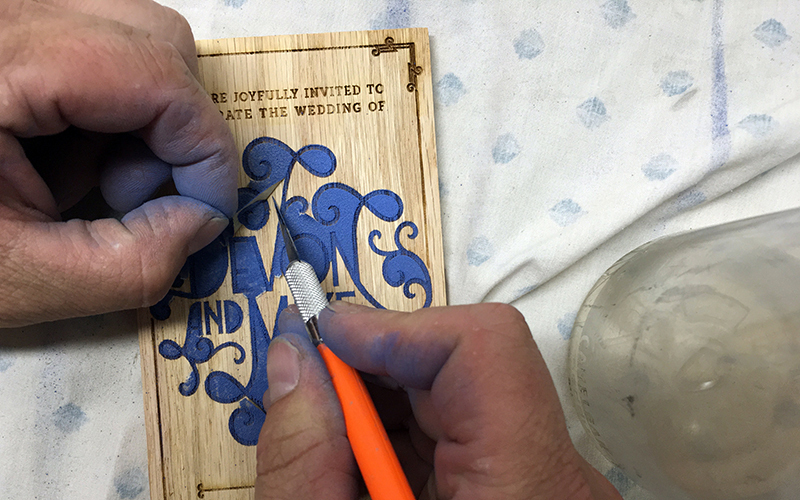 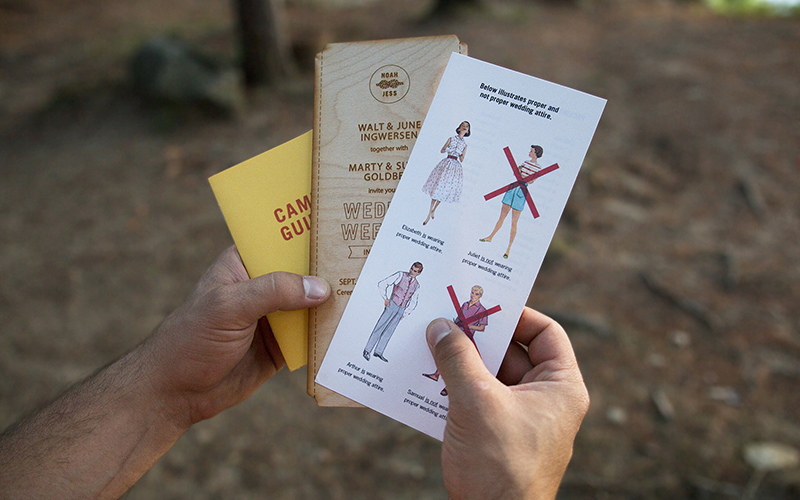 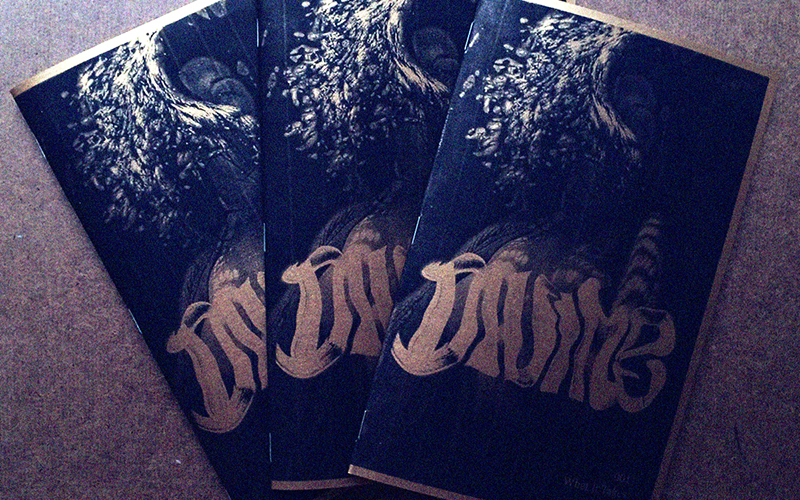 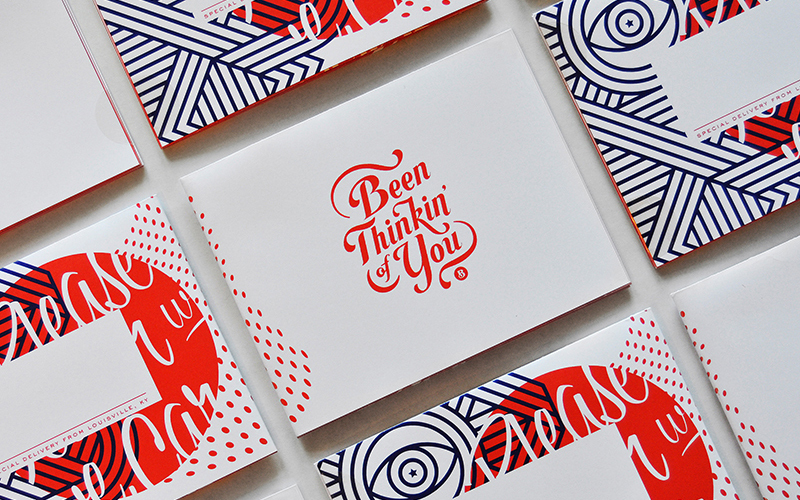 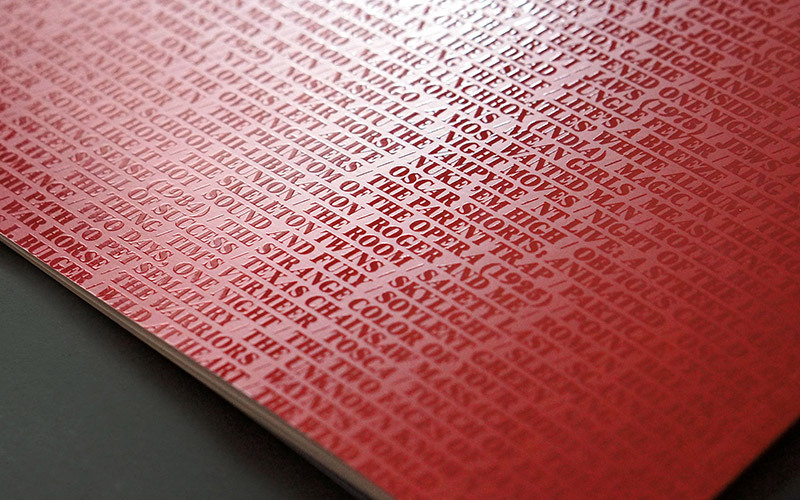 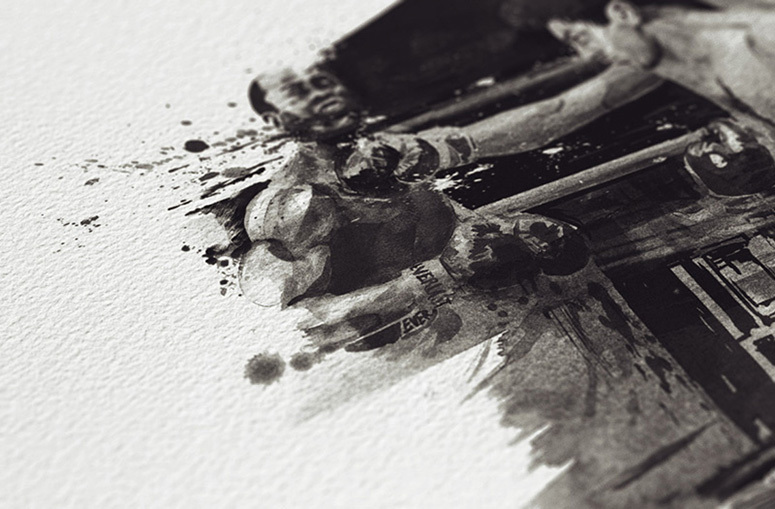 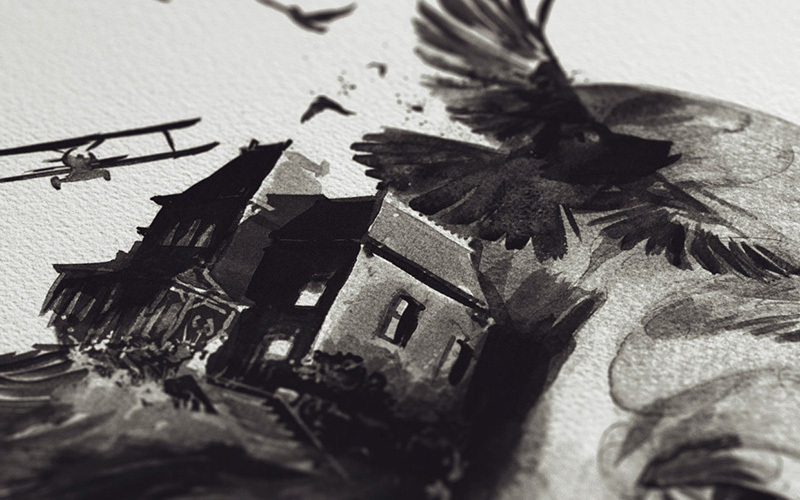 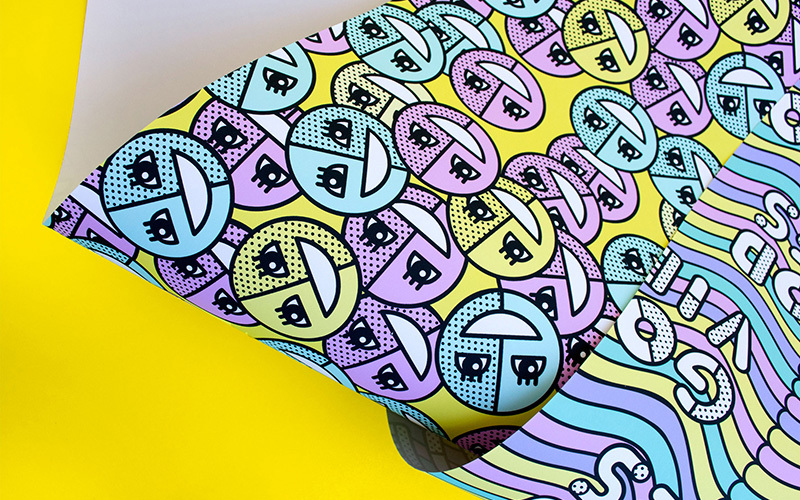 The toughest question with this project has been about finding the right printing process. 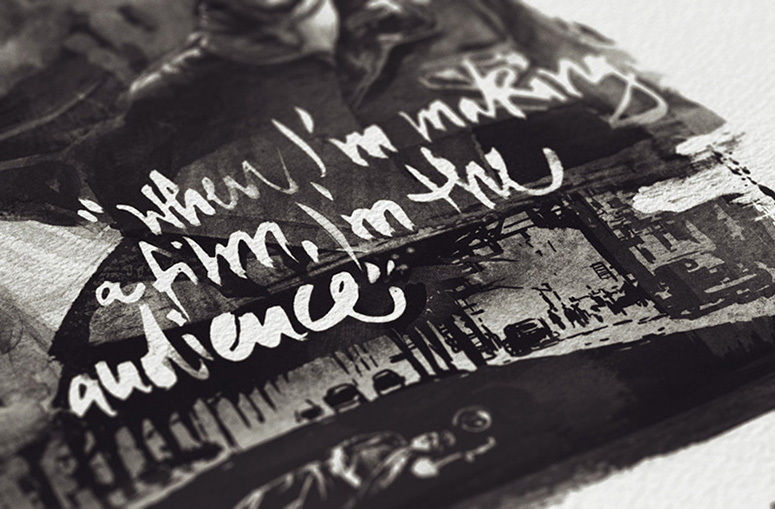 As silkscreen printing was out of the question due to the rich greyscale of the final illustration (silkscreen only supports 1 color) and 4C lithographic offset would have simply been too "flat" we quickly ended up with inkjet/fine-art-printing and museum quality pigment inks—which in turn has been the perfect decision as it simultaneously supports the collector's value associated with signed edition prints as such. 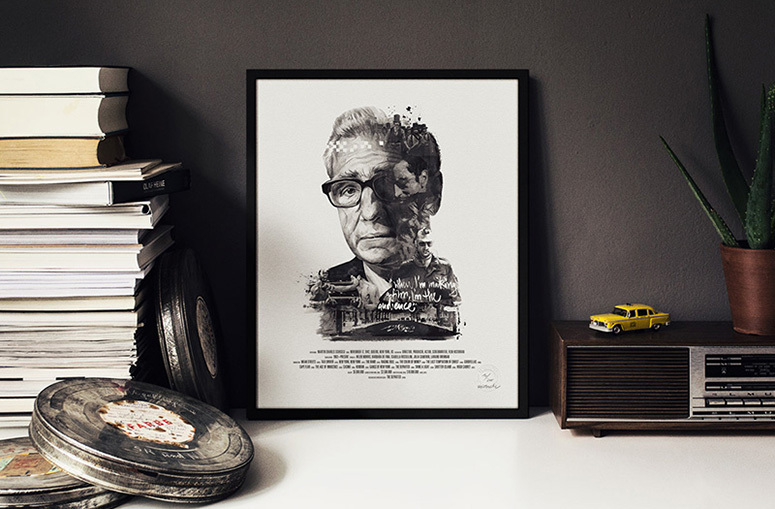 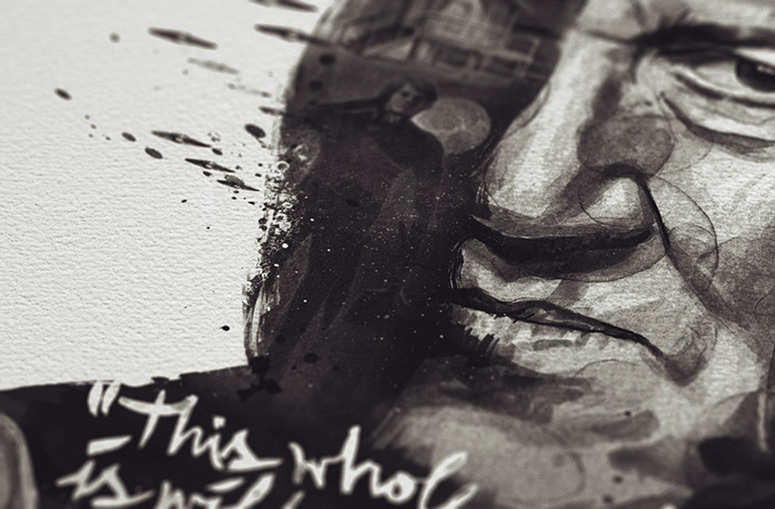 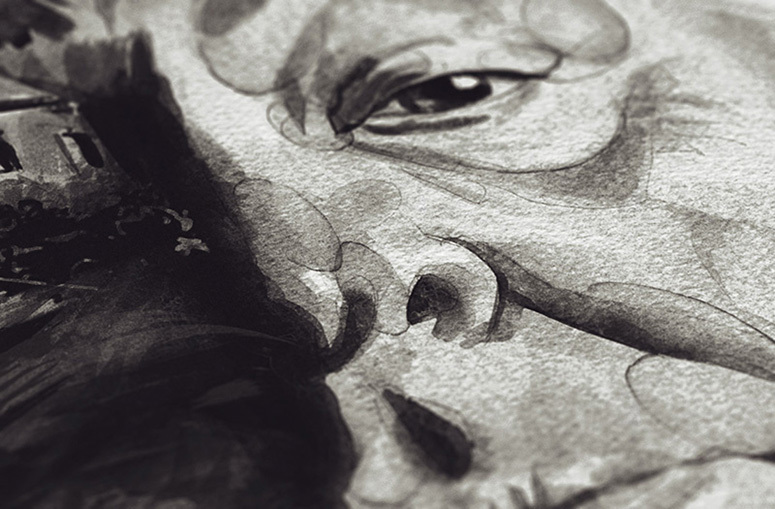 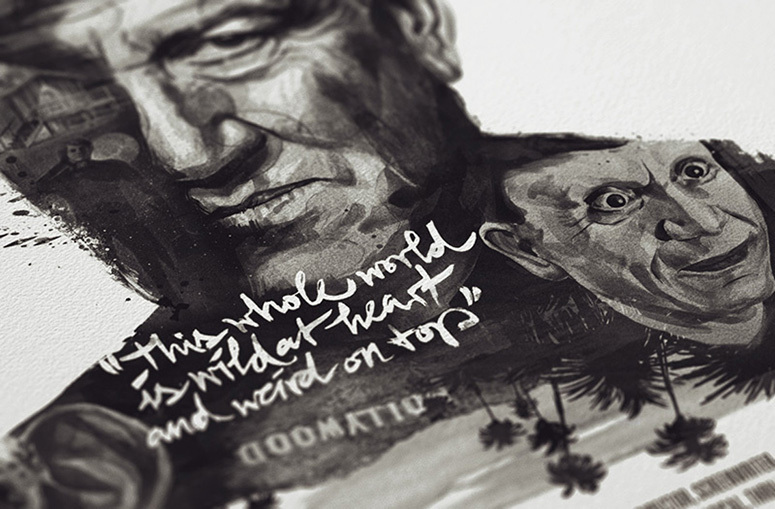 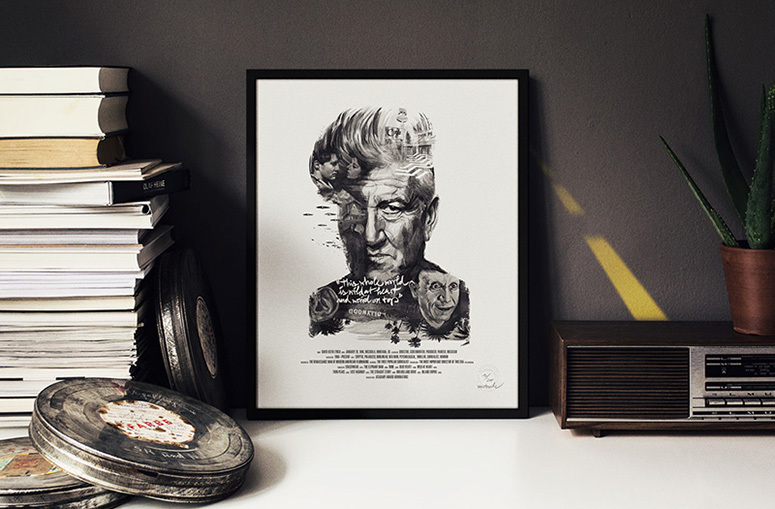 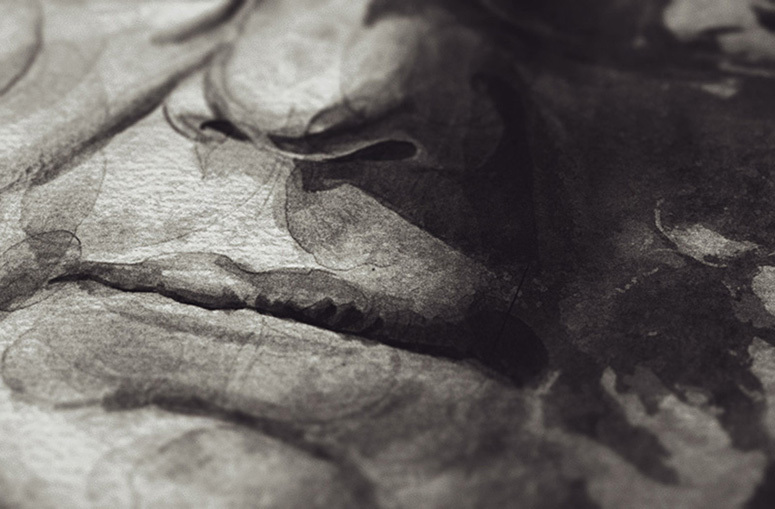 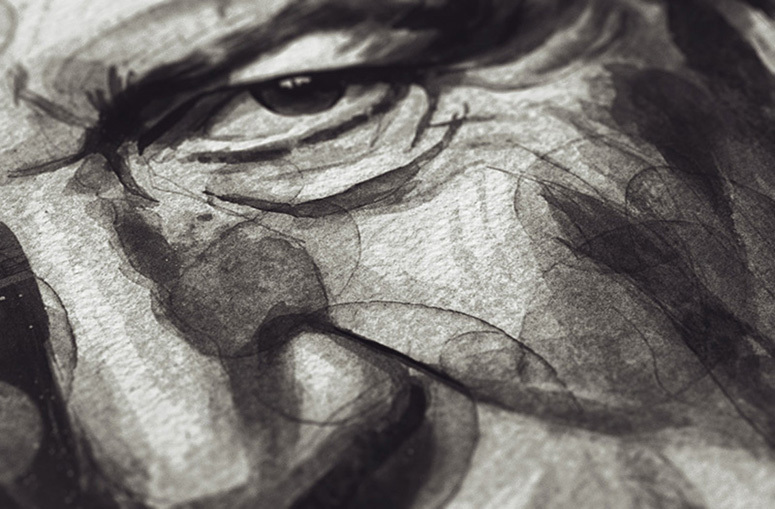 Giclée printed to show rich grayscale detail, these fine art prints of famous directors illustrated by Hamburg-based Julian Rentzsch are true cinematic treasures.